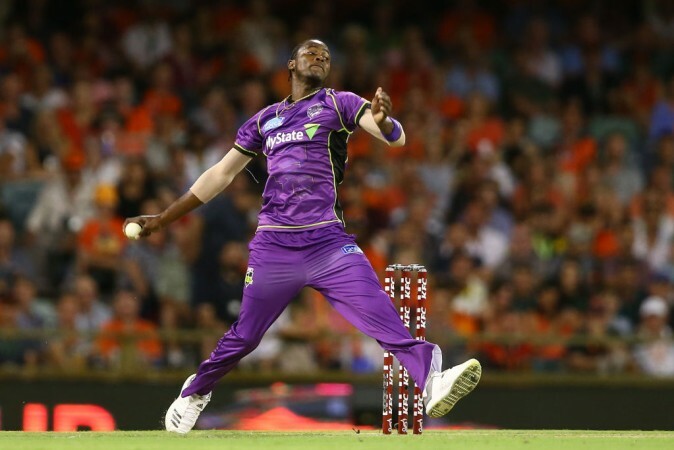 Jofra Archer is the latest West Indies-born cricketer to be selected in the England team. In the past also, there have been similar examples. 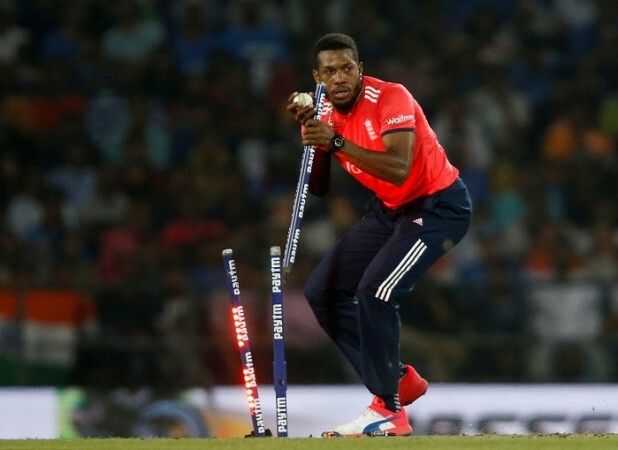 With Jofra Archer getting selected in the English team, the tradition of West Indies supplying cricketers for English national team continues. It is important here to make a distinction between cricketers who belong to Afro-Caribbean families based in the UK and those who grew up in the West Indies and chose England to be the country they represent. Archer is going to be the latest in this category. Over the years, there have been a few cricketers from the Caribbean who saw the greener pastures of England and decided to ply their trade in the 'mother country.' Here is a list of some of the most prominent names. Born in Jamaica, the country with a great tradition of fast bowling, Malcolm took his fast bowling skills to England and produced some memorable performances. His best effort came against South Africa in 1994 when, in a spell of brilliant fast bowling, Malcolm produced figures of 9/57. This is considered one of the best bowling performances for England. In 40 Tests for England, he picked up 128 wickets at an average of 37.09. It's not surprising that nearly all the players in this list are fast bowlers. Gladstone Small wasn't the quickest bowler around but he had talent. This led the Barbados-born pacer to play 17 Tests in the 1986-91 period and pick 55 wickets. Part of an underachieving generation of England cricketers, he had a fruitful first-class career where he played more than 300 matches and picked 852 wickets. Chris Lewis was one of the victims of England's perennial search for a second Ian Botham. Born in Guyana and moving to England at the age of 10, he earned plaudits for his efforts early on in his career as an all-rounder. However, later on, Lewis was in the news more for his off-field antics than on-field performances. His temperament too, may have played a part in the falling apart of his career. Overall, the all-rounder played 32 Tests, scoring 1,105 runs and picking up 93 wickets. Philip DeFreitas was another pace bowler who was born in Dominica but tried to make a successful career for England. To some extent, he succeeded. He was far more consistent than either Malcolm or Lewis and played for England over a period of around nine years. Not a very quick bowler like Malcolm, a long county career made him a good bowler in English conditions. His career ended with 44 Tests in which he took 140 wickets at an average of 33.57. Born and raised in Barbados, Jordan wasn't the only student in his Bridgetown school destined to gain fame. One of the other pupils there was popular singer Rihanna. Jordan chose to play for England despite having the option of representing West Indies also. He made his international debut against Australia in an ODI in 2013 and impressed with his pace and bounce. Over time, he became a useful short-form bowler and even had some success in Tests. However, with other contenders pushing for a spot, he had to make way for them.